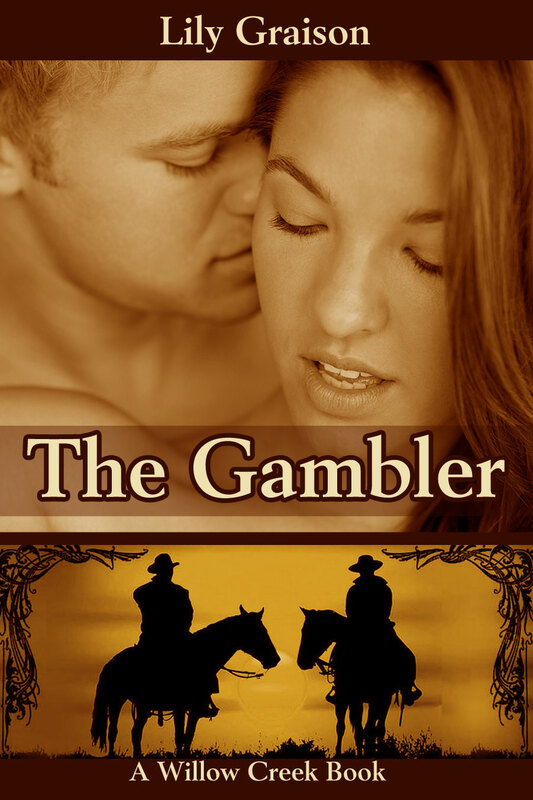 Hard to believe with all the westerns I read I've never read one where the main character is a gambler. It's not an Old West topic I'm interested in, so I wondered if I'd enjoy this story. Turns out this is my favorite Lily Graison Willow Creek novel yet. 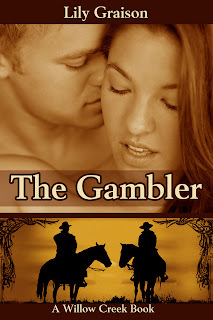 Tristan is a dream - the quintessential gambler with a heart of gold. Emmaline is all alone in this world - it's hard to imagine the decisions women were forced to make in those days. She's tough yet fragile - and completely defenseless to Tristan's charms. Favorite scenes - Emmaline getting so drunk in the saloon that she gets sick on the stagecoach the next day; her budding friendships with Abigail and Sarah and the updates on their families; her wagon accident in the midst of a blizzard. This series has just gotten better with each entry. Each story stands on it's own, but it's been so much fun to read each one as it's come out and follow Willow Creek's residents' lives as they've progressed. I received an ARC of this book. It did not influence my review as I've loved each book more than the last.